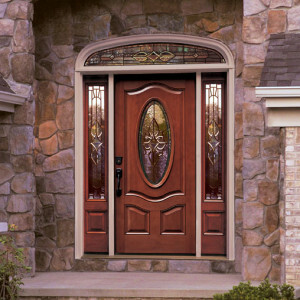 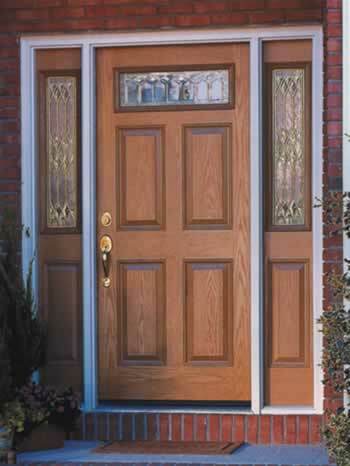 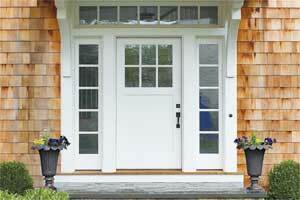 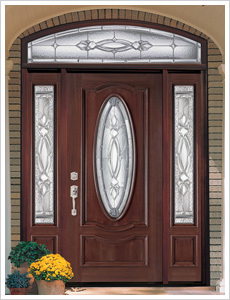 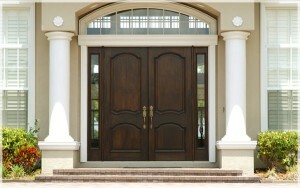 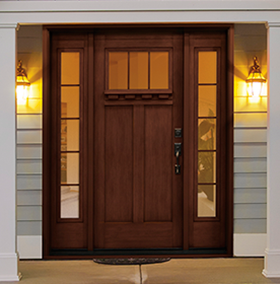 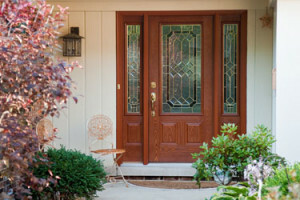 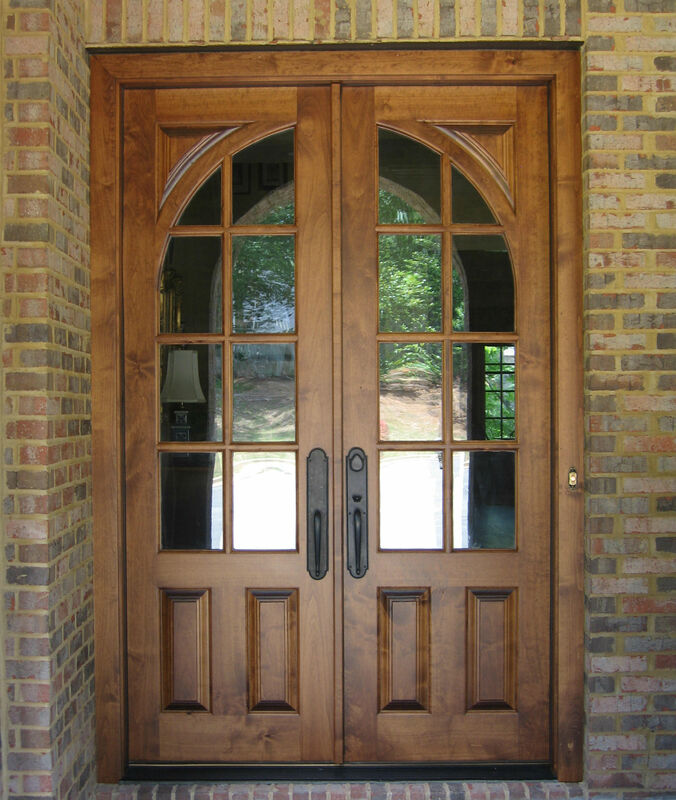 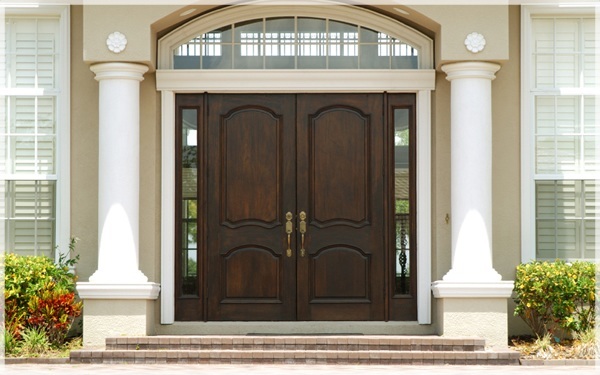 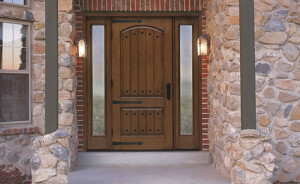 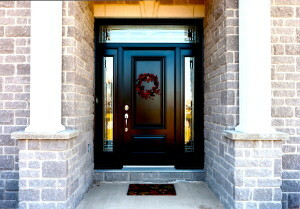 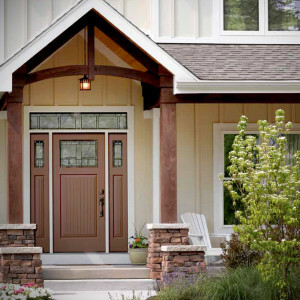 New exterior / entry doors can increase your home’s curb appeal thus creating higher value. 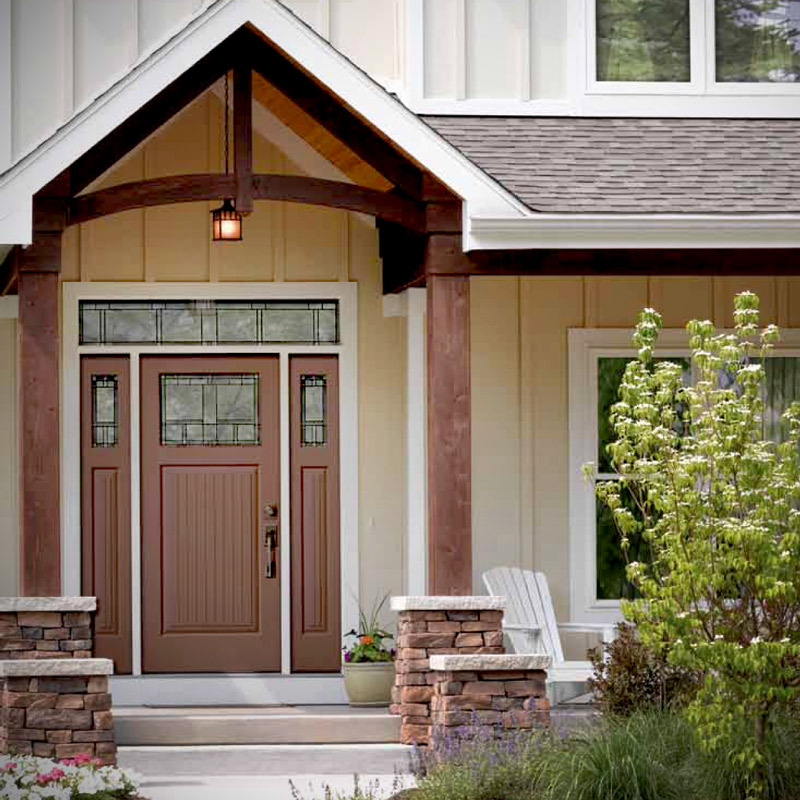 At North Knox Siding and Windows our low-maintenance entry doors offer you an endless variety of style choices and weather resistance. 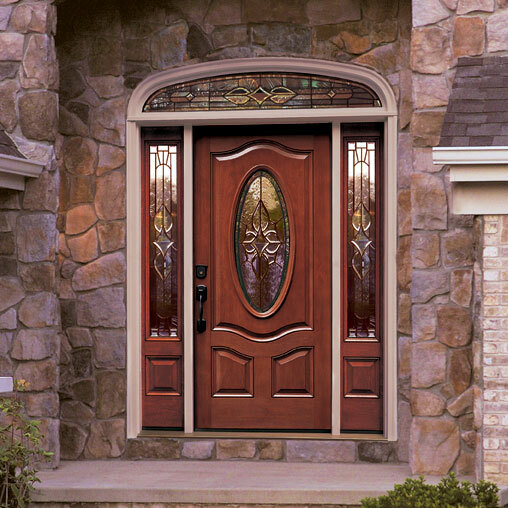 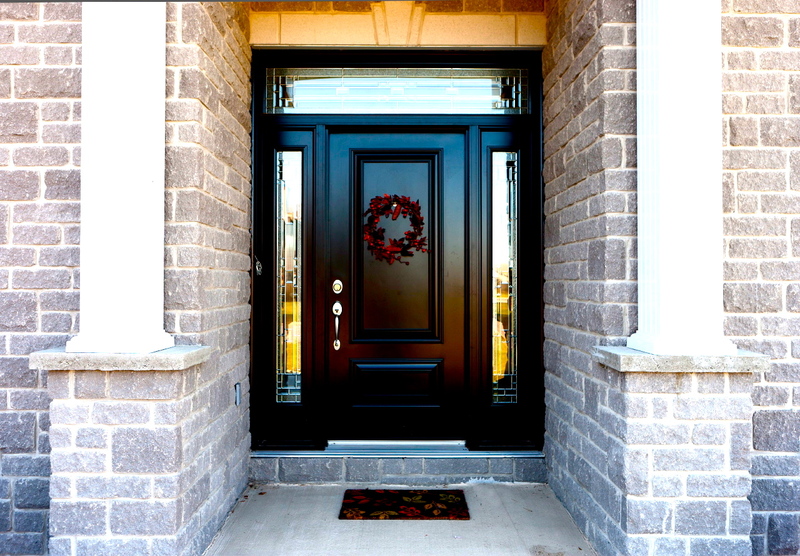 Even our replacement doors are built to be welcoming and beautiful while protecting all those who live beyond the doors entrance.